Our Marketo experts offer technical and strategic support to help advice your team on best practices and processes to drive your business success. Now you can maximise your return on investment with our Marketo consulting and advisory services and achieve your desired business outcomes. At Transfunnel, we help you build a marketing roadmap where performance is measured based on the revenue generated and not just the MQLs delivered. Our team of certified Marketo and CRM experts will look at your current marketing tech stack, and prepare a detailed plan to achieve results. During the roadmap development exercise, our team will work closely with your marketing and sales teams, define performance metrics, document current processes and build the delivery plan for new processes. Getting a tool to help you optimise your business goals is one thing and having that tool implemented properly to help you achieve those goals is another. Many marketers have not been able to optimise the tool and so, they are not able to see the desired results. To fix this, a proper implementation and integration of the tool is of utmost importance to get the return on your Marketo investment. Our team of Marketo certified consultants can help right from set up and migration to custom integration and enhance customer engagement & ROI. If you need to work around a unified strategy and business goals, you need to bring the sales and marketing teams together. From revenue cycle modelling to CRM integration and lead scoring, our certified Marketo experts can help you close more deals by engaging prospects at the right opportunity. Training is an important part of every team for necessary growth and development, especially when it comes to learning new tools and software. 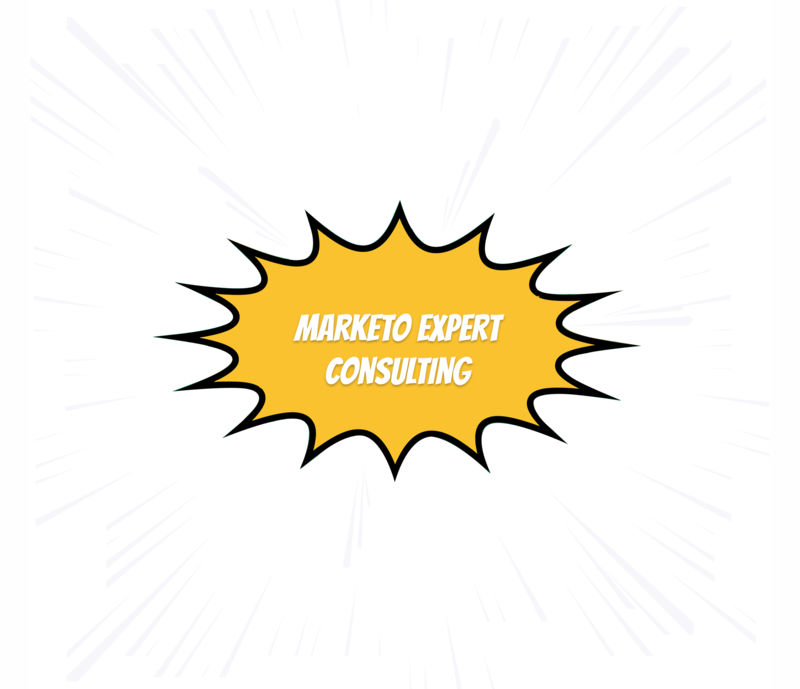 Our team of Marketo experts can help you get trained in the entirety of the tool right from onsite/offsite functions, design studio, and Marketo web development to strategic implementation. Performance insights as one of the features of Marketo that helps you improve marketing ROI, along with helping you create reports full of insights that can shared across the organisation. 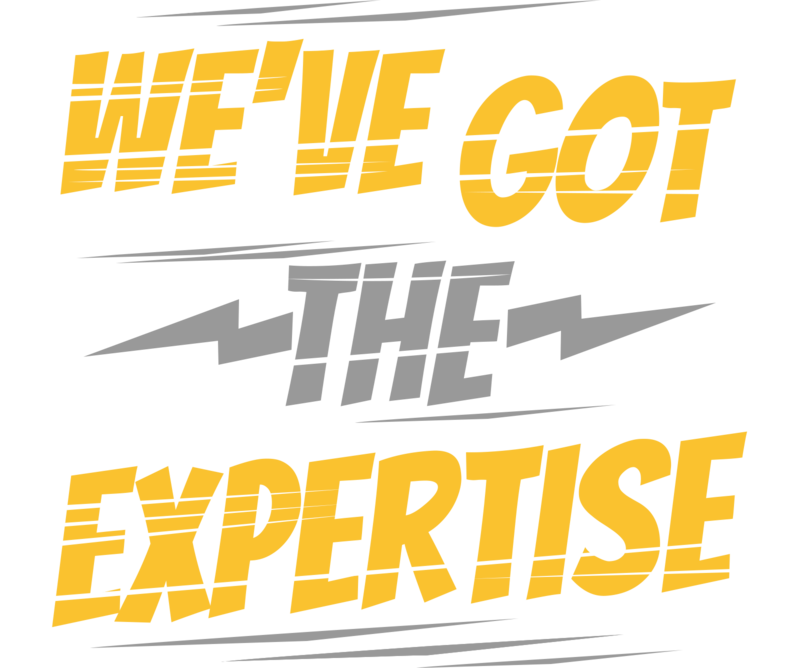 Our experts can help you get a hang of the analytics & reporting features so that you can measure your goals and success further.